There are thousands, if not millions, of toys in the world, coming in all shapes and sizes. We had tonnes of toys when we were kids, and most of the ones on this list you’ll recognize because they’re from popular franchises. Well, kind of. 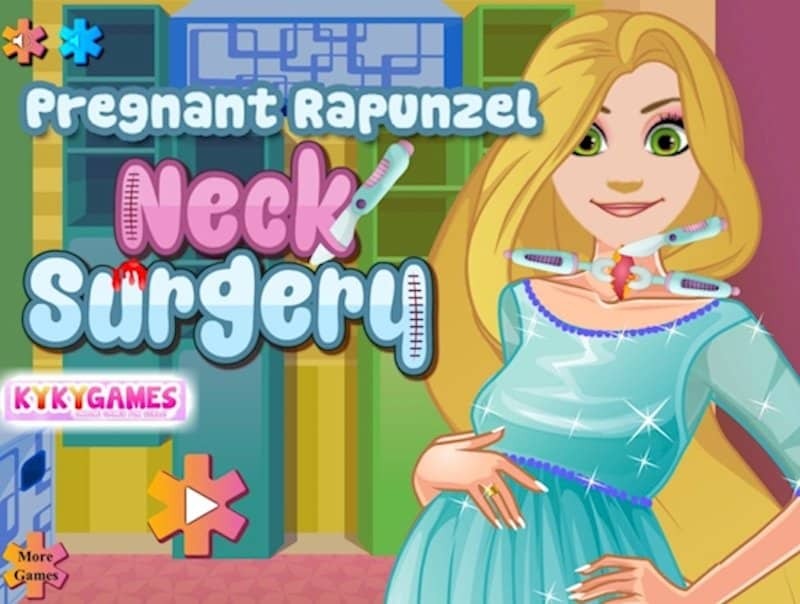 The toys on this list try to be something they’re not, but fail hilariously. 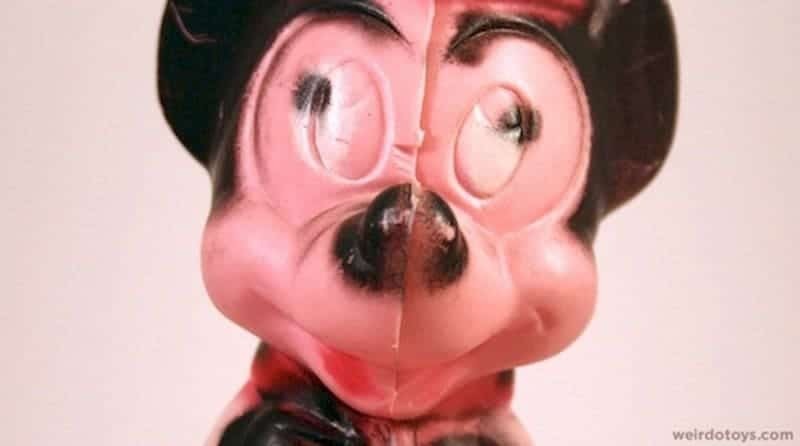 So, if you want to see some toys that fail hilariously, read on to see some of the funniest toy fails in the world — you won’t be disappointed! 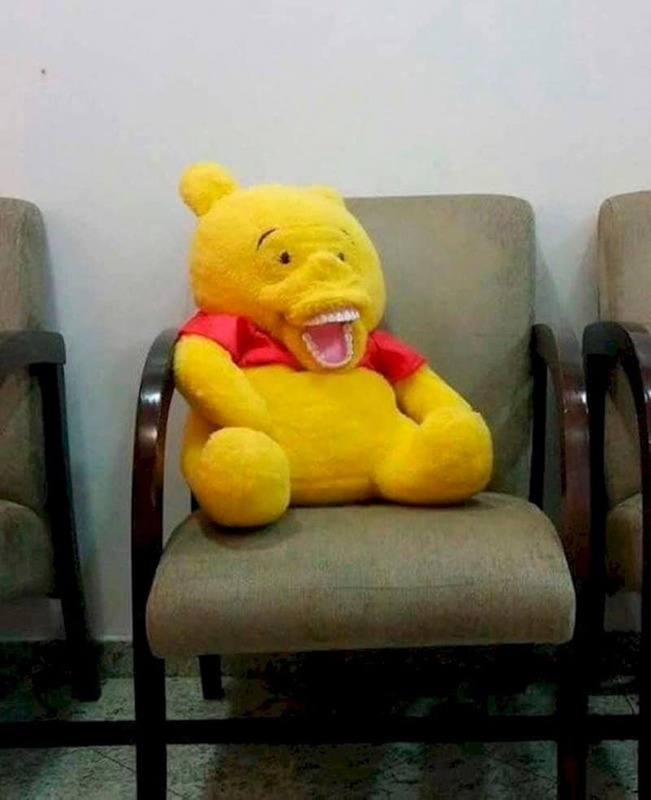 Christopher Robins would have probably had nightmares if Pooh really looked like this. 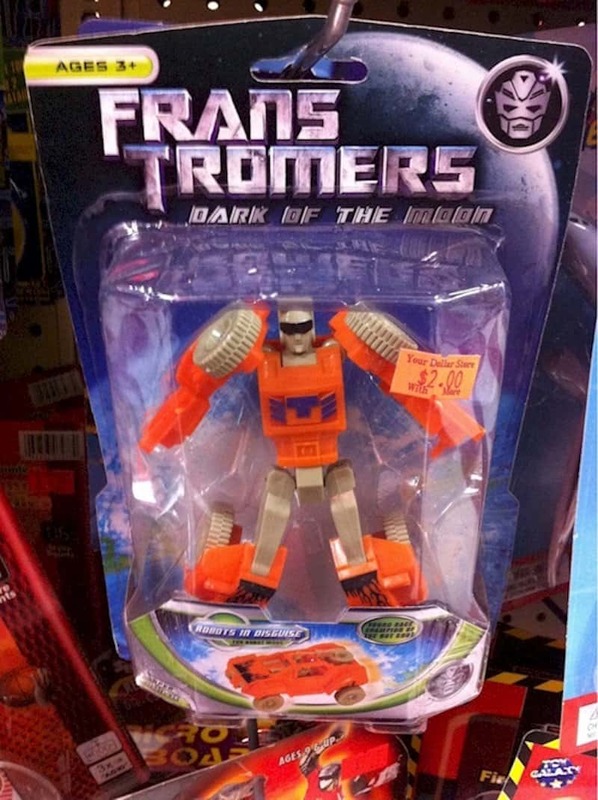 We wonder if the Frans Tromers universe has Autocons and Deceptibots? 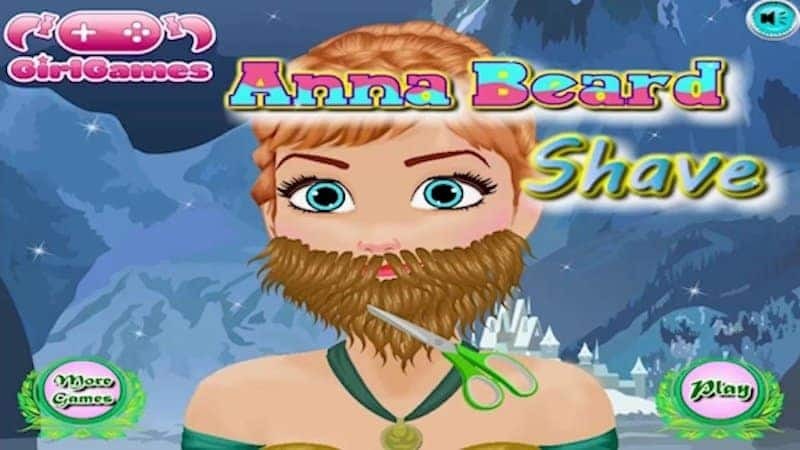 Since when does Anna have a beard? 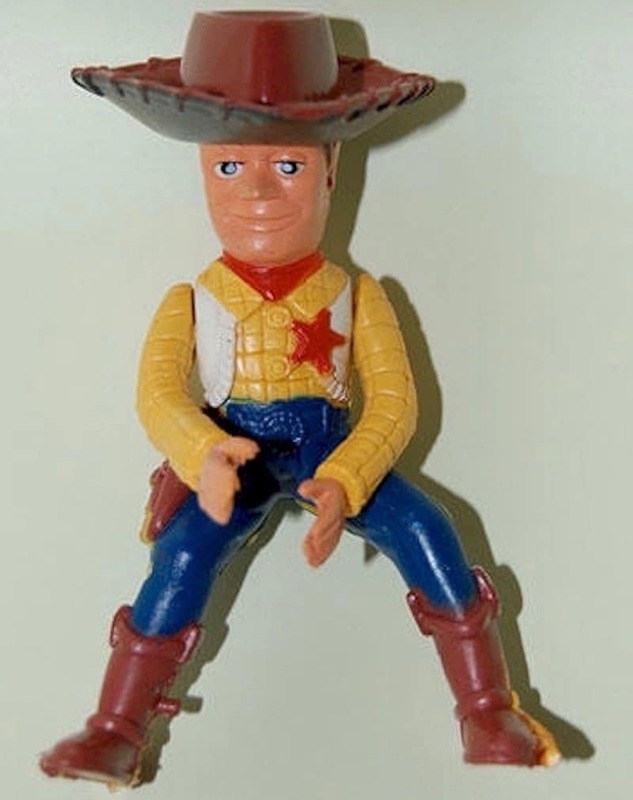 The only thing that looks like Woody on this toy is his shoes and hat. 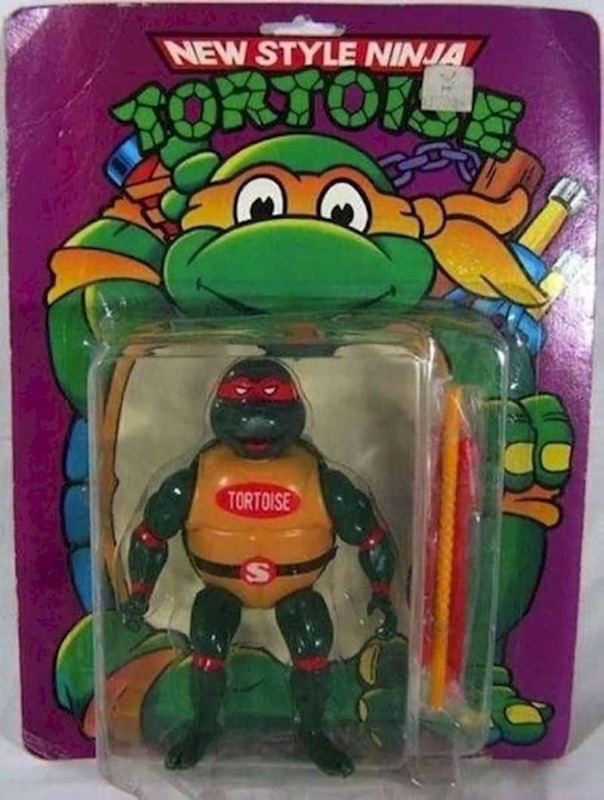 Because Teenage Mutant Ninja Turtles are too mainstream. 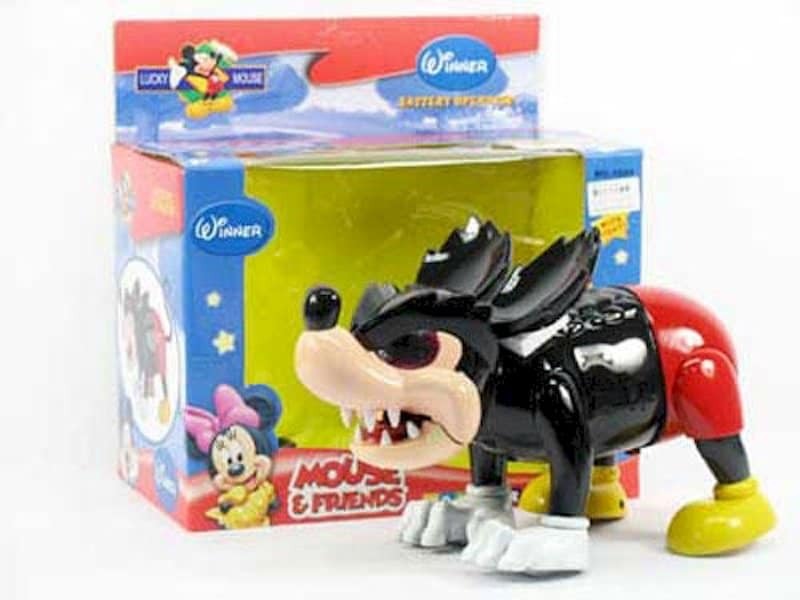 This toy looks like a cross between Micky and Goofy. What do you get when Angry Birds go to counselling? 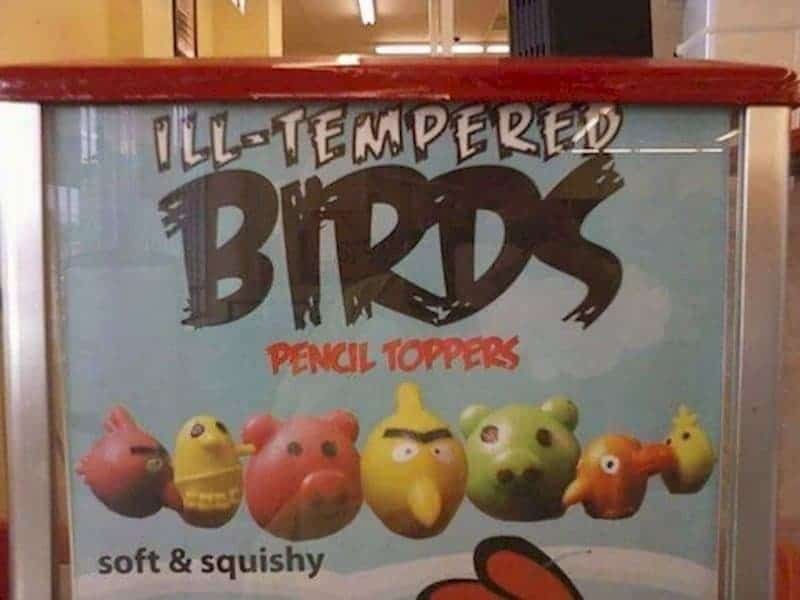 That’s right — ill-tempered birds! 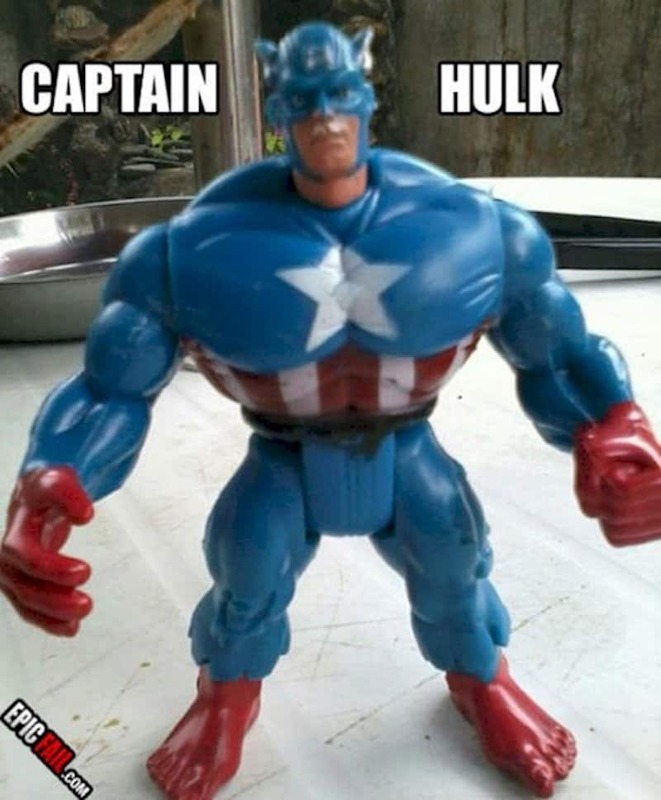 We thought Captain America was strong enough already. Another toy that could give kids nightmares.